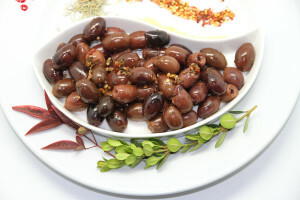 Finally – Naturally salt cured Kalamata Smoked Olives with no lye or preservatives, marinated to perfection in hickory oak and cherry maple flavour for a pleasant and uniquely different taste. 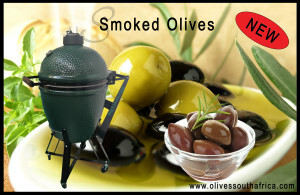 This incredible batch of Smoked Olives, complements pork, meat, salmon, Portobello mushrooms and fried eggs. 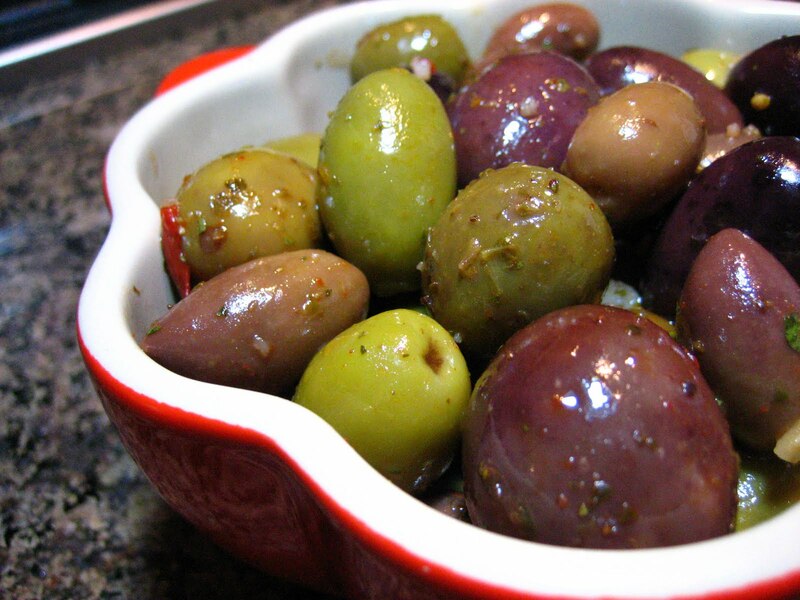 It is also the perfect, healthy alternative for that salty craving. 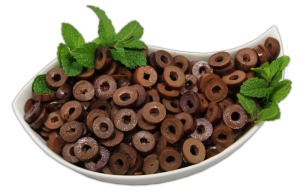 If you are inclined to make your own barbecue salad, be sure to add a few of our Smoked Olives to give it a little twang. 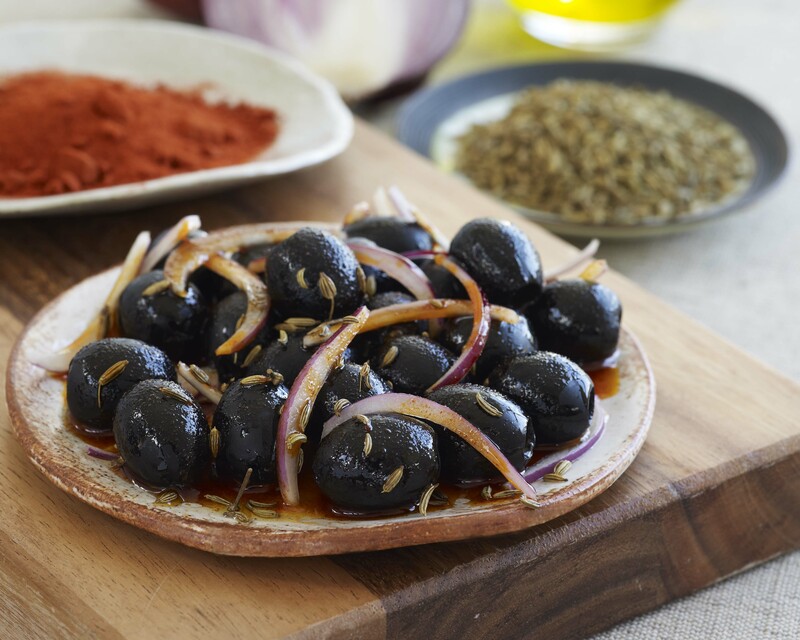 They are also a great addition to have with Martinis, whiskey, beer, and bloody Marys as well as snacking with biltong for those sports evenings. This one’s new and so tasty that we’re sure it’s going to sell fast, so stock up before it’s gone.